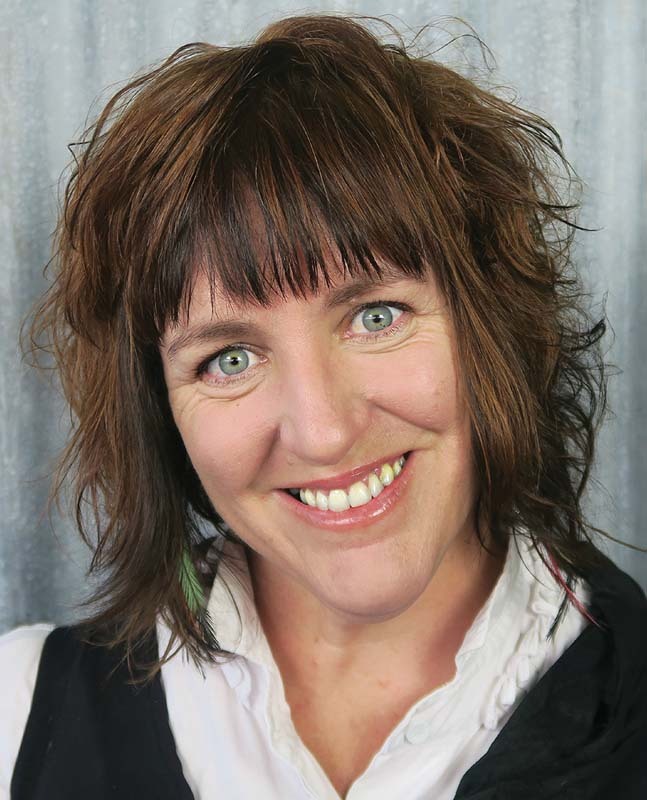 Tania Hubbard is the Founding Director of award winning company Whisk and Bowl Pty Ltd.Australian best-selling free-from author and an award winning food manufacturer and food innovator. International speaker and educator, Tania is passionate about food, is a regular commentator on free-from living, product development, recipe development and food labelling. Unconventional and innovative, Tania’s passion is to use quality, plant based, functional foods to create recipes that work for you. Taking a handful of ingredients and using them lots of different ways. Making free-from living delicious, affordable, nourishing and fun. Tania will share the recipe originally published in her best selling cookbook *Gluten-Free Grain-Free Food We Love* and given a new lease of life in the second best selling book *Abundance - 50 Gluten-Free, Grain-Free, Dairy-Free, Allergy-Friendly Recipes Anyone Can Make*. As founder of Whisk and Bowl and Gluten Free Grain Free Co, Tania Hubbard shares her story of building an ethical business and how to use ingredients that are seasonal, easy to find, accessible, affordable and simple good food that just happens to be ‘free-from’.